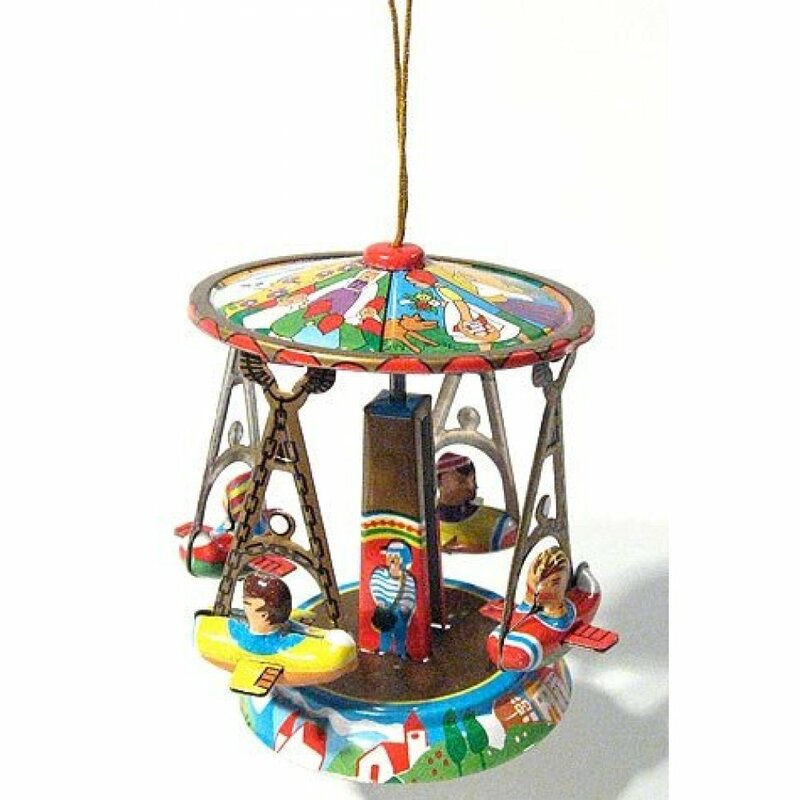 Hang this detailed colorful Plane Carousel ornament on your tree. 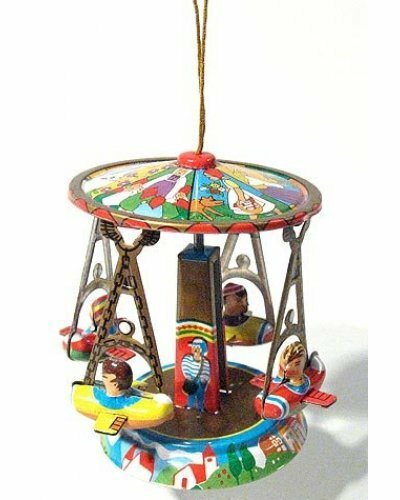 The all-tin Carousel's planes spin and lift into the air. Collect all of our Tin Toy Take-out Ornaments! 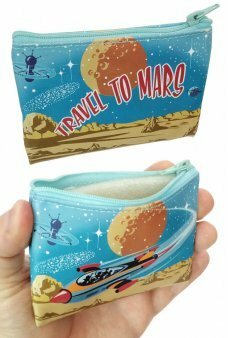 Carry your money in our Travel to Mars Rocket coin purse. The brilliant graphics on this coin ..